Wilson Tree Care is a full-service arboriculture company that provides you with a wide array of professional services. These include both residential and commercial ISA Certified Arborist Reports and TRAQ Certified Tree Risk Assessment Reports. We also work closely with the development and tree retention departments in each of the lower mainland municipalities to help developers understand the tree protection bylaws. 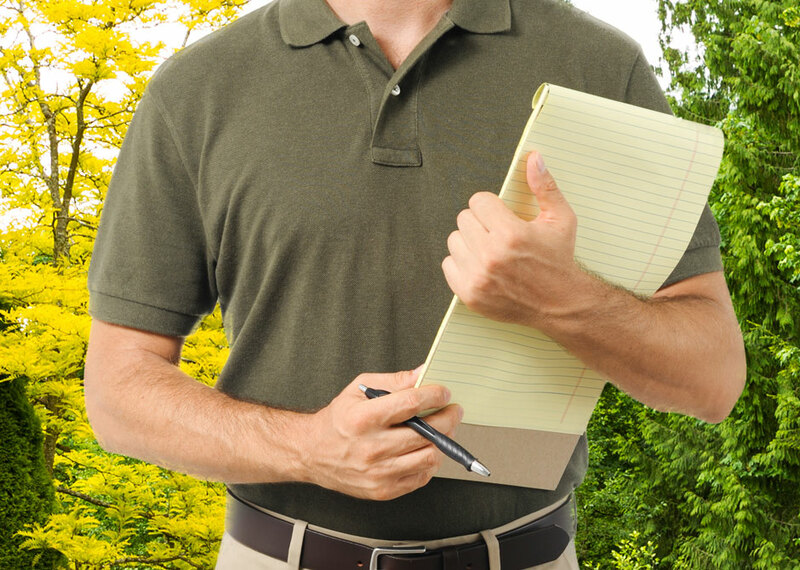 We also assist in completing the required certified arborist reports and letter of assurances that are required for BP submissions. Wilson Tree Care provides commercial and multi-residential properties with comprehensive site management plans, tree inventories and reports. Site tree inventories are an excellent baseline for assessing the health, vigor, safety and long-term prognosis of all the trees on a site. Our integrated site management plans are dynamic. Whenever mitigating tree work has been performed, based on previous recommendations, we can immediately update your base report reflecting the most current variables for accuracy.